Can OptiMind Improve Your Mental Performance? 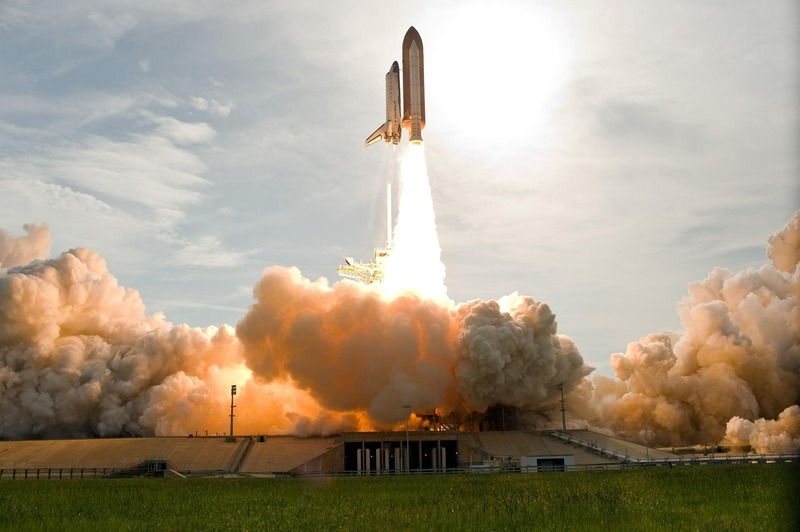 Our test trial of OptiMind delivered an immediate boost in energy and focus. But is it the best brain supplement for daily use? 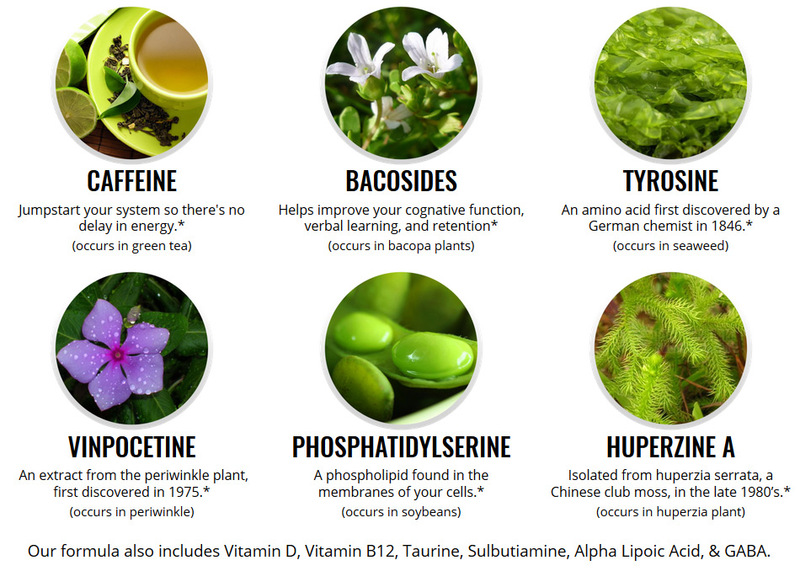 OptiMind is solid product, especially for those looking for a caffeine boost. Our initial test started out with low-energy and fatigue – you know, the story of everyone’s life. We work too much. We go home. We sit on the couch until bed. We repeat the same routine because we’re drained. The energy we had as a kid is zapped away as an adult. And coffee only does so much to help before we’re drinking multeiple cups each day without getting that jolt of energy we really need to get through. 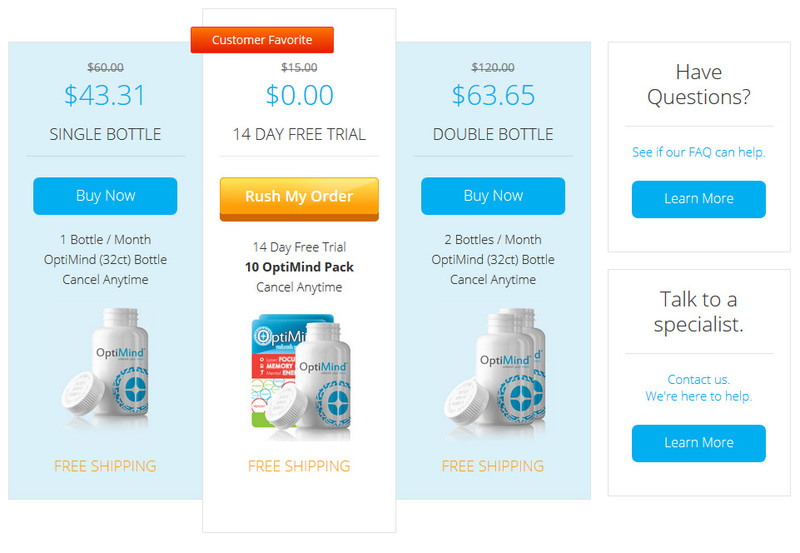 OptiMind is the one of the most popular nootropic stacks we’ve tried. Their supplement fills you with energy, allowing you to concentrate and feel better almost overnight. You’ll start to notice one thing very quickly: a boost in energy. We experienced an near immediate energy boost once we took our first pill. That may be the most noticable aspect of OptiMind compared to other brain supplements- the added caffeine. Does get better over time? That depends on many different aspects of your daily routine and requirements. Enhanced Cognition Function is the first way that this supplement works. The ingredients are proven to boost cognition and mental performance. There are ingredients (more on that soon) that have been used for thousands of years for cognition in this nootropic’s formula. Increased Energy via caffeine, which acts as a stimulant and is consumed by 90% of adults in North America. Caffeine not only helps provide you with an immediate boost of energy, but also works alongside the other ingredients in this nootropic to amplify their results. 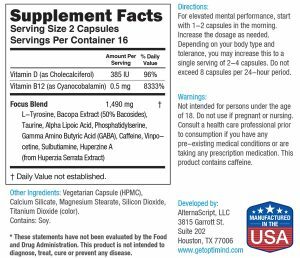 Improve Attention through two key ingredients in each pill: Tyrosine and Taurine. These ingredients work to help your attention increase via the production of proteins, hormones and neurotransmitters. Real people, just like you and I, have been able to enhance their performance thanks to OptiMind. Combat fatigue so that you’re more alert and energetic with everything you do. Remain focused for long periods of time. You’ll find studies done on caffeine that back these claims, too. Caffeine is a stimulant, but when mixed with all of the other ingredients, this supplement goes into overdrive to ensure that you’re able to focus, boost your cognitive function and have the energy to get through that next big test, business meeting or family reunion. And it’s not a nootropic that must be taken daily, although daily usage will help boost results. It’s completely up to you when to take this nootropic. I recommend taking this nootropic 30 – 60 minutes before you need to experience an increase in energy and cognition. This seems to work best for me, but it’s up to you and how these potent ingredients impact your body and brain power. What you may not know is that OptiMind can start to boost your learning speed and ability. It’s not often that you can experience a life-changing enhancement in your life. Well at least without adderall. OptiMind’s ability to boost learning rates happens over the long-term, with optimal results occurring within 12 weeks of straight usage. So, if you want to boost the rate of learning, you’ll want to take these pills for a minimum of 3 months or 12 weeks. After that we recommend cycling off for at least 2 weeks. But do yourself a favor and make sure you don’t take this supplement close to the time you go to bed. We’ve made that mistake in the past, and what happened was that we couldn’t get to bed for hours. A person who is especially sensitive to caffeine will also have problems getting to bed after using OptiMind (within a 5 hour range of going to bed in some cases). Keep this in mind when taking your first dosage and trying to see how it impacts your body. Just take your two capsules per day and you’ll be good to go. You’ll experience the benefits in just a few hours. This depends on your height, weight, activity and other factors. You’ll normally feel a major boost in energy and cognition for 4 – 5+ hours, but it varies from person-to-person. When you take this supplement over the long-term, you’ll experience a better overall memory and faster learning rate, too. These benefits can be long-lasting and far exceed everyone’s expectations. If you want to experience these benefits for yourself, I highly recommend you give this product a risk-free trial. Click here to claim your 100% free trial today. Caffeine a known stimulant that boosts focus and energy. Caffeine will also work to enhance the other ingredients in OptiMind so that your mental capacity, sharpness and agility is enhanced. Bacoside A is an active ingredient in Bacopa Monnieri and has been proven to be good for the enhancement of learning. This ingredient has been used for thousands of years in Ayurvedic medicine and helps increase speed recall, learning, clarity and brain function as a whole. Memory formation is also increased thanks to this supplement. Huperzine A is an ingredient with a 10 – 14 hour half life that works to speed up learning memory. This extract has been used in Chinese medicine for centuries, but was identified in the 1980s. Ancient cultures used this extract to help improve memory, cognition and help treat neurodegenerative diseases. Phosphatidylserine is a compound that is used for the health and function of brain cells. The benefits of this supplement are an increase in memory, learning and a boost in attention span and mood. This molecule has both fatty acids and amino acids to help fuel the brain. Tyrosine is an interesting ingredient because it’s a pure nootropic that is linked to decreased stress, enhanced mood and cognitive enhancement. This ingredient impacts the brain in several areas, allowing for a boost in neurotransmitters and hormones to enhance the efficiency of your cognitive abilities and physiological processes. Vinpocetine has a half-life of just 2 – 3 hours, but it has a major impact on cognition. This ingredient can enhance your cognitive ability, improve your mood and sharpen your memory. This is a feel-better ingredient that improves blood circulation to the brain and the absorption of oxygen and nutrients, too. So, this is truly a supplement that is designed to enhance your mental capacity. These are ingredients that are often left out of your daily vitamin or over-the-counter supplements. Yet, OptiMind has included them in every pill they offer so that you’re able to enhance your mental capacity and memory. You’ll find plenty of research to back the efficiency and properties of each ingredient. Just one dosage has an immediate impact on your mental power, and when you take this supplement over the long-term, the results are truly amplified. Our tests pointed to a massive increase in energy after taking just two pills. We were far more energetic and filled with energy and focus within an hour of taking our first dose. When we started to take these pills over the long-term, it was like someone turned on the light bulb in our brains, allowing us to remember information faster and more efficiently. It’s a major advancement in your energy and mental agility. And all you need to do is claim your free trial today and start taking your pills immediately after receiving them in the mail. It’s a simple and easy way to enhance your memory – and all of the ingredients are backed by science. Do recommend OptiMind? We do recommend it, unless you are already a high caffeine consumer, and in that case you would be better off with a different brain supplement like Mind Lab Pro or NooCube. If you do not take in a lot of caffeine already and are looking for a daily boost, OptiMind is a proven winner and will help you peform more efficiently. For you, there’s a special free trial. It’s that simple to enhance your life.